OverviewA real-time strategy game with pinball style gameplay. Now you can add videos, screenshots, or other images (cover scans, disc scans, etc.) 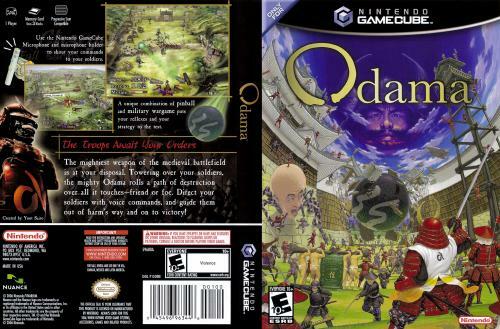 for Odama (Europe) (En,Fr,De,Es,It) to Emuparadise. Do it now!